We take the time to personally get to know each of our clients and learn every detail of their story. It is our compassion and empathy for our clients that motivates us to relentlessly fight for our client’s legal rights. We encourage you to call us at (949) 753-9100 and speak to an attorney free of charge and at no risk to you. 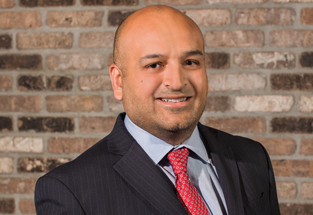 Abbas specializes in representing clients in complex trust litigation and probate matters. Abbas has been recognized by Super Lawyers and Orange Coast Magazine among the Top 25 Rising Star attorneys in Orange County, and among the Top 100 Rising Star attorneys in Southern California. He has successfully recovered millions of dollars in settlements, trial verdicts, and arbitration for his clients. Alison has spent the last 10 years standing up for clients, most of whom have been seriously injured as a result of the carelessness of others. 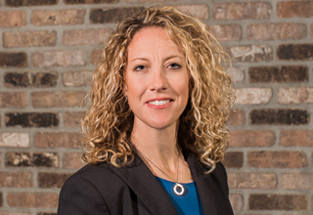 In every case, Alisons primary goal is to ensure her clients are treated with respect and honor while obtaining financial stability. 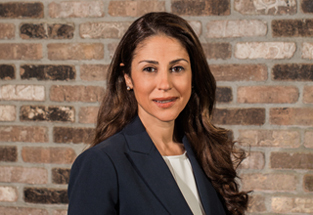 Jibit Cinar specializes in litigation and counseling related to employment and labor law. Jibit helps employees whose rights have been violated in the workplace and who have suffered wrongful termination, retaliatory conduct, discrimination, harassment, or wage and hour violations during employment.